My paper “A dialogue of sources: Greek bourgeois women and material culture in the long 18th century”, has been published in: Constanţa Vintilă-Ghiţulescu (ed), Women, Consumption, and the Circulation of Ideas in South-Eastern Europe, XVIIth – XIXth Centuries, Brill, 2017, 95-123. Political and economic developments in 18th-century Ottoman Empire led to the emergence of a non-Muslim commercial bourgeoisie in which Greek subjects held an important position. The material prosperity of this group was combined with a growing awareness of new lifestyles influenced by Western Europe as well as with a proliferation of novel ideas. Within this context, the lives of female members of the emerging Greek middle-class remain little known. Visual representations of Greek women by various European travelers during that period, although questioned for their historical validity, offer a valuable entry point to the lives of such women when examined in conjunction with appropriate written and material sources. 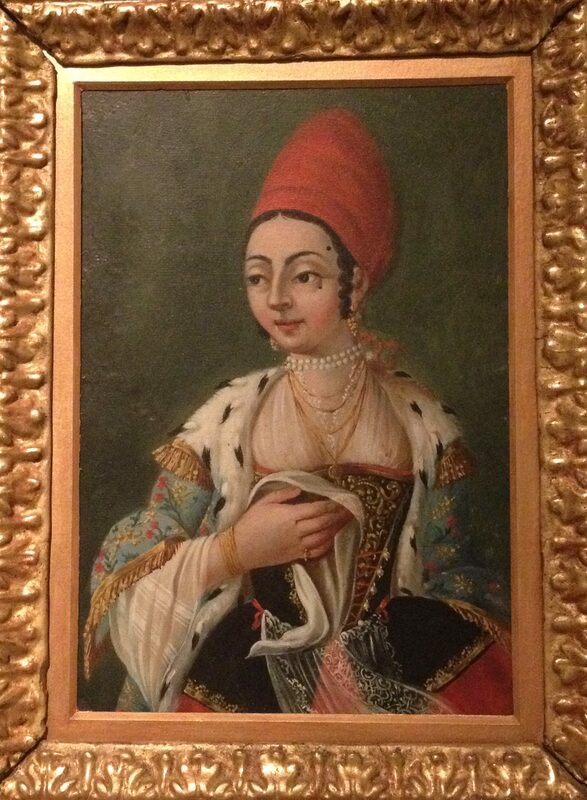 In this chapter, reproductions of such images held in the von Parish Costume Library in Munich are used in order to explore the material culture of Greek bourgeois women in 18th-century Ottoman Empire. 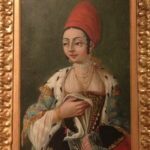 The focus lies on the objects portrayed, which are associated with similar items preserved in museums, and the analysis offers insight into the largely hidden world of these women’s lives. We argue that the objects under consideration are not only manifestations of affluence but also expressions of the will of women who attempted to forge a new identity in a changing world.